"The whole compilation was sparked by an epiphany I had while listening to 'Russian Rug' in 2006. 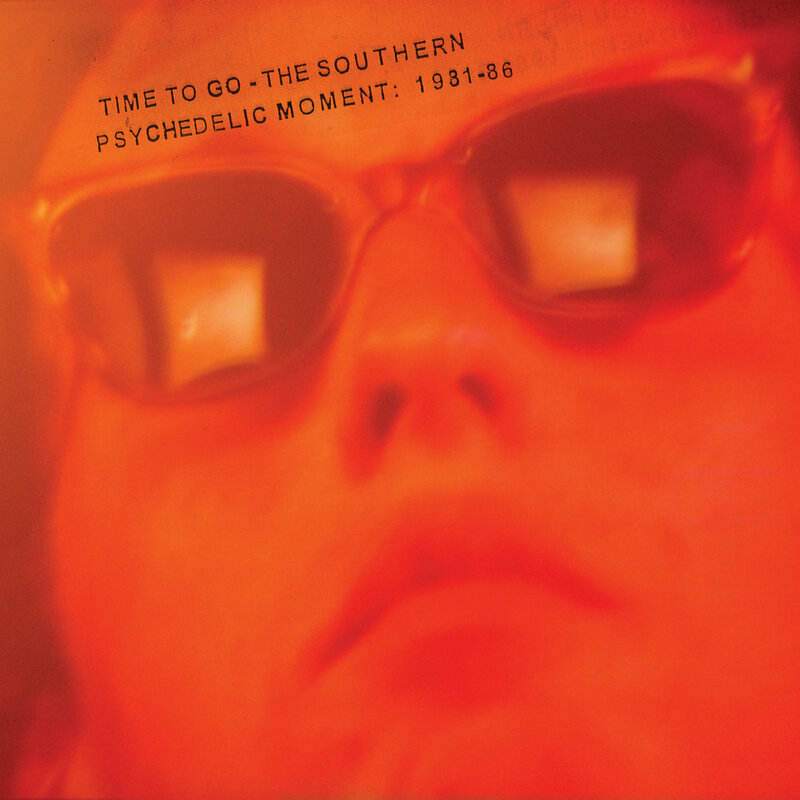 I suddenly thought that the whole 'psychedelic 60s vibe' that was so prevalent in all those bands had never been made the guiding thread of a compilation, and that to do that would be a great way to articulate something they shared in common at that time. It was a common touchstone that also defined their diversity, because they all responded to that influence in such varied ways." Look Blue Go Purple would have been my choice but I love the Sneaky Feelings song so much. That chorus melody always gets me! I wonder how much Mark Robinson/Unrest listened to Sneaky Feelings? Well done compilers (Bruce Russell?) choosing the worst Chills track ever for this comp.